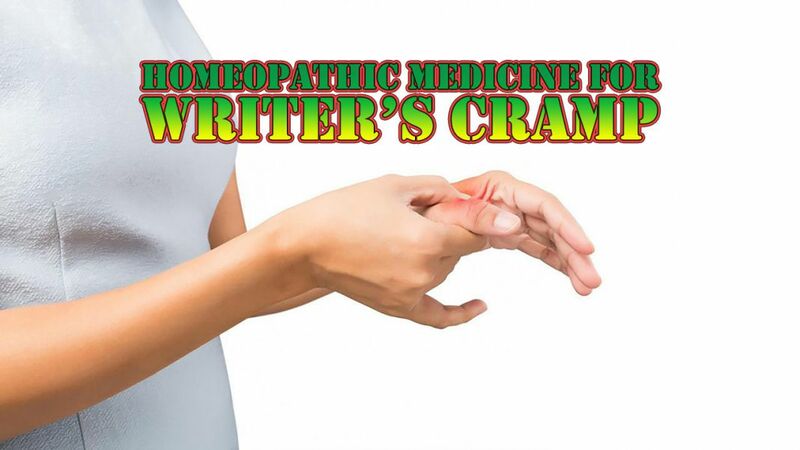 It is an excellent remedy for writer’s cramp caused by long use of hands and fingers. Should be given in 200 or 1M potency. Cramps in upper arm and wrist. Cramps like pressure in hands and fingers. Trembling of arms and hands. Paralysis of the joints of the hand and of the fingers, especially in the thumb.